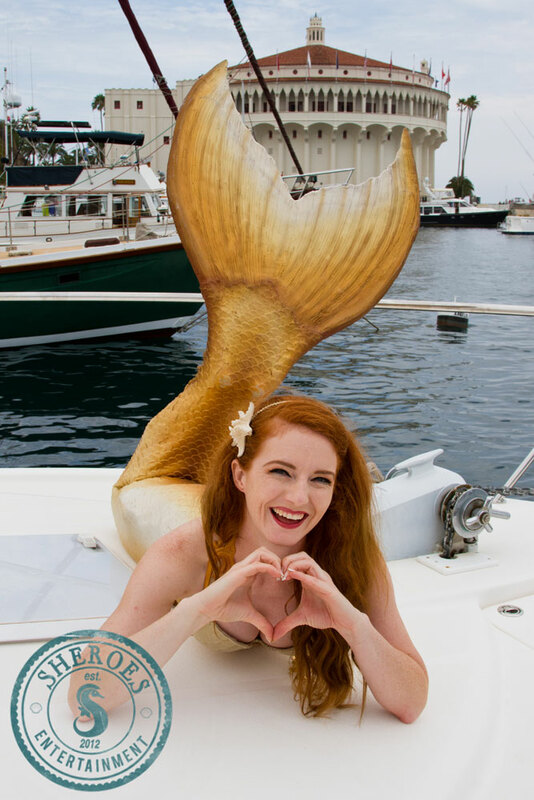 This November we’re teaming up with the amazing and talented Mermaid Catalina from Sheroes Entertainment in Los Angeles to bring you our very first Mermaid Workshop and Photoshoot day! 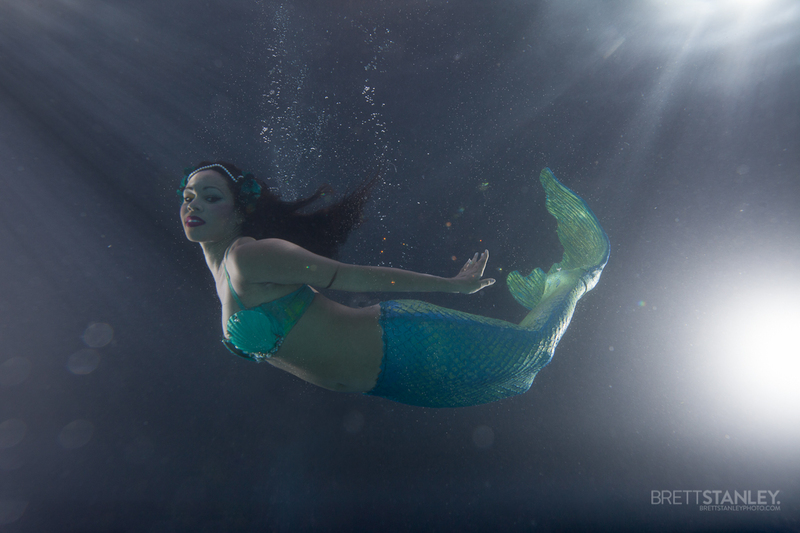 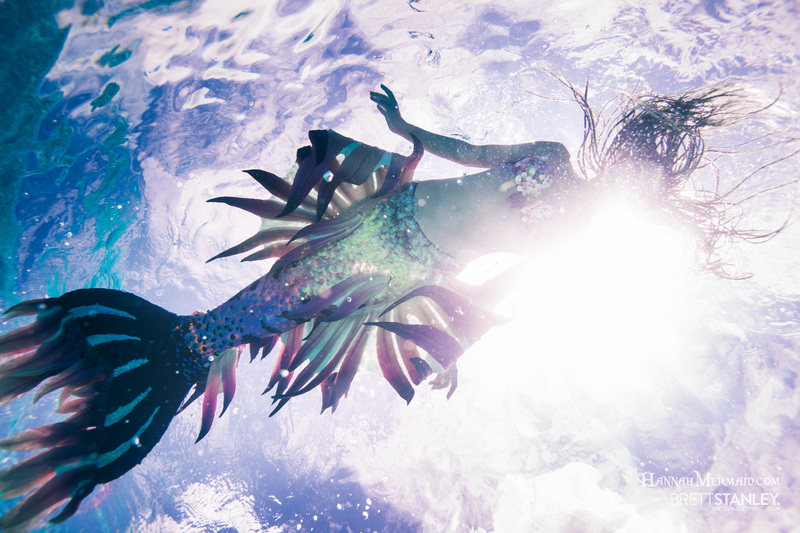 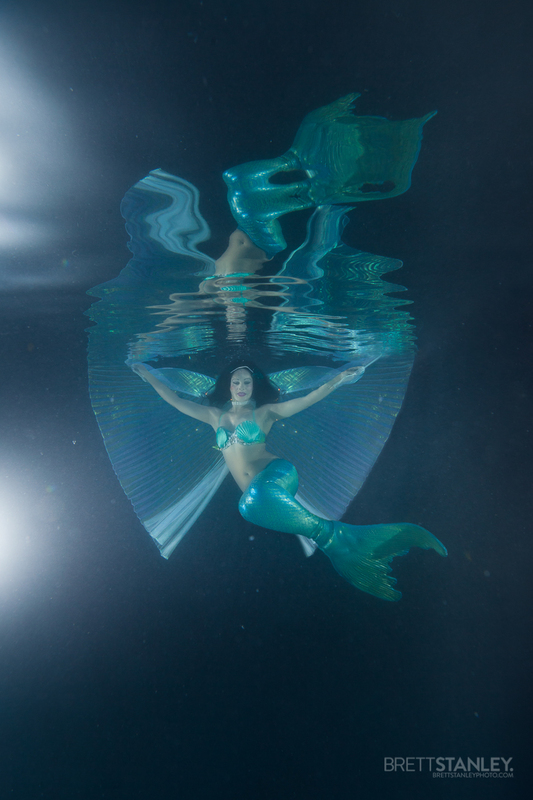 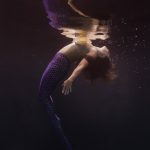 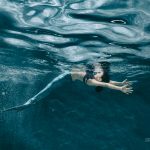 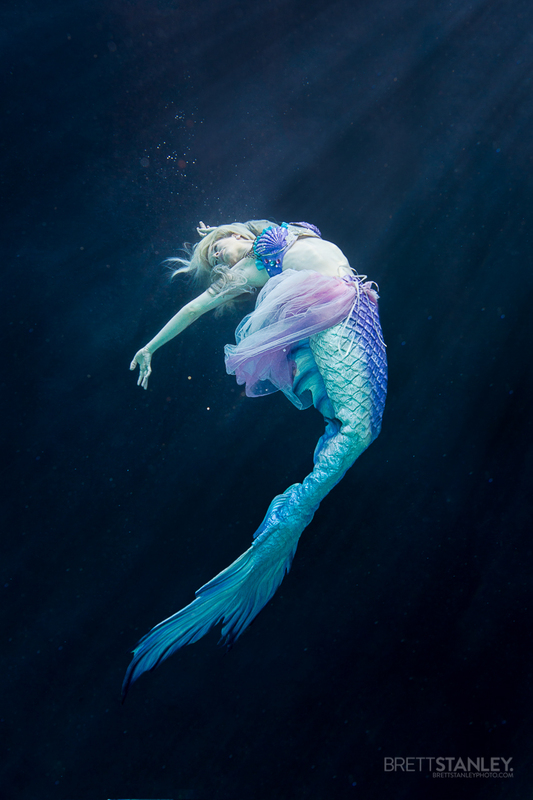 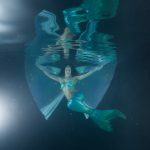 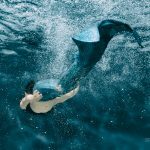 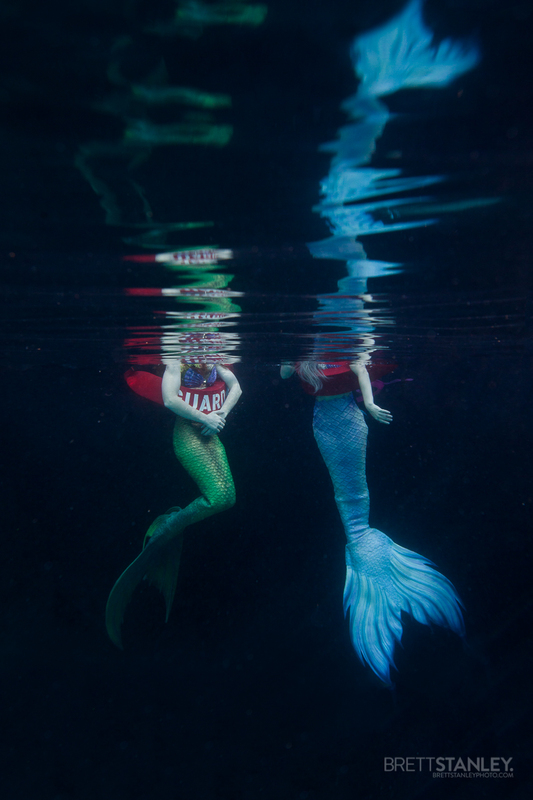 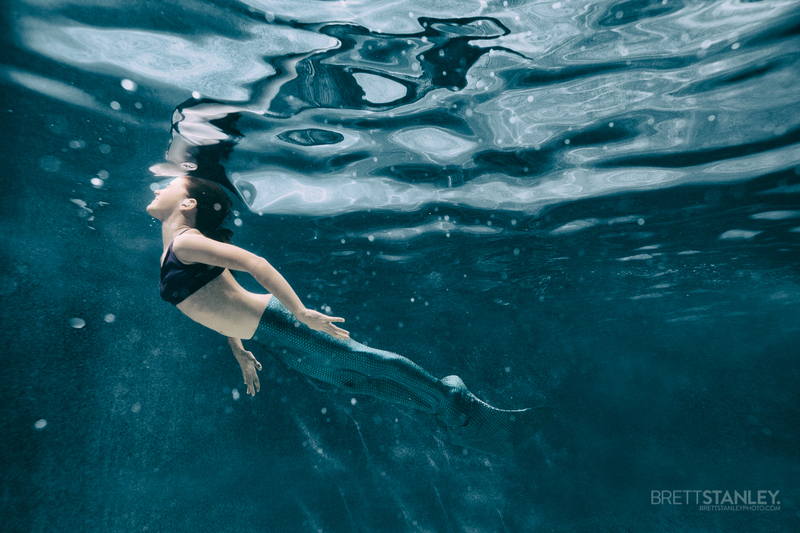 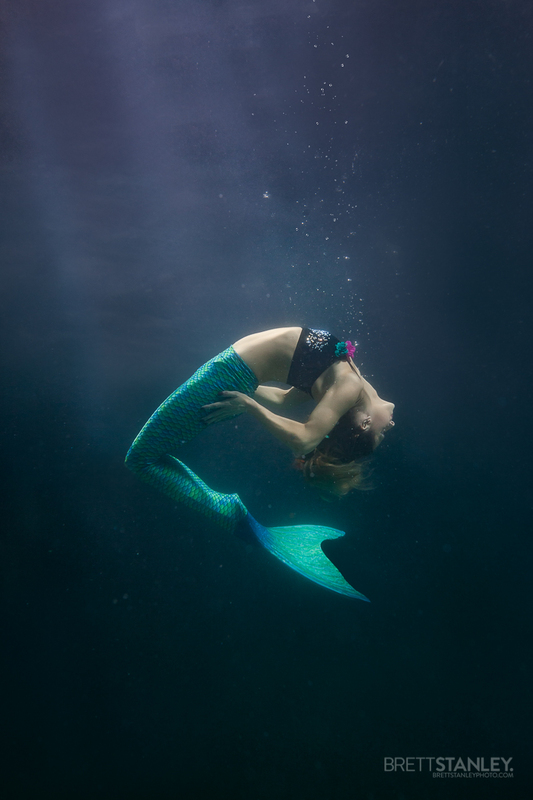 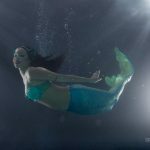 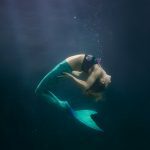 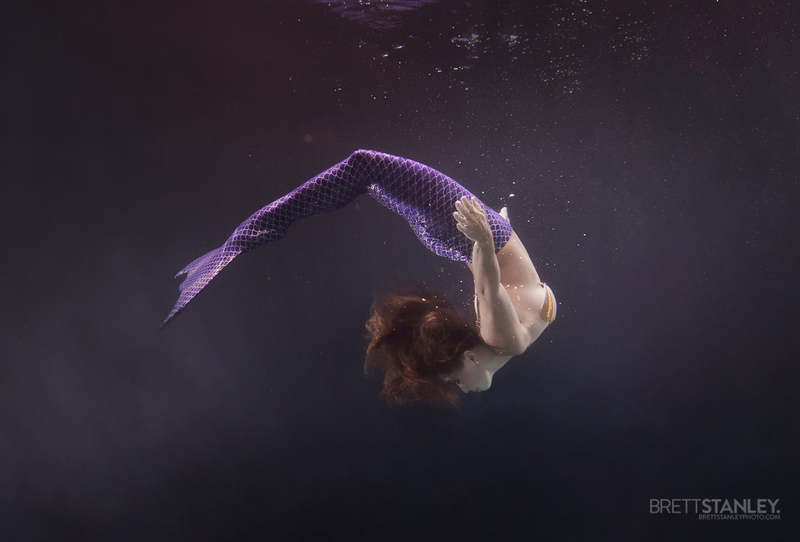 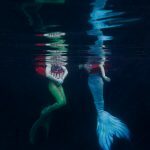 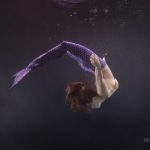 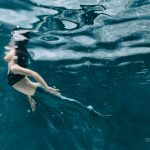 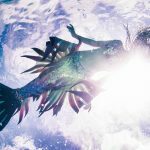 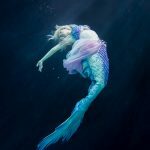 Whether you’re an aspiring mermaid or an experienced fish in the sea, you’ll bloom with direction and coaching from professional Mermaid Catalina, and remember the day with a personal photoshoot by renowned underwater photographer Brett Stanley. 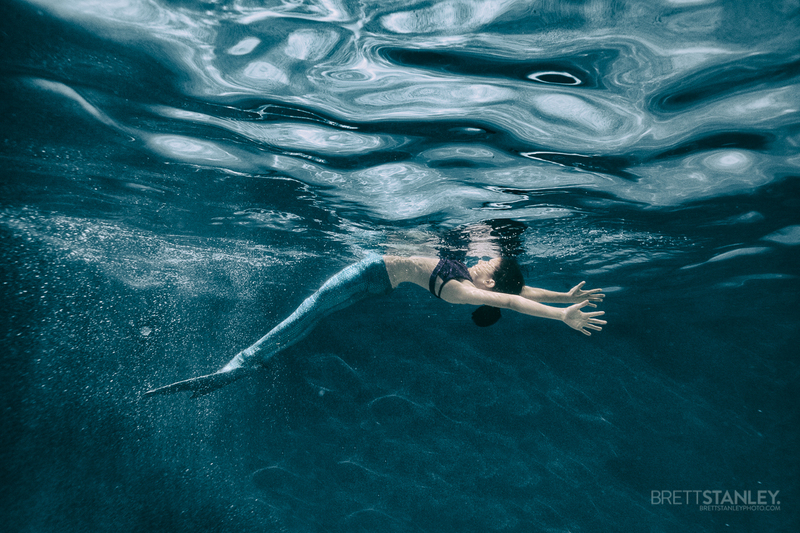 Then it’s on to the 30 min photoshoot, where Brett and Catalina will guide you on the best poses and how to look amazing on camera! 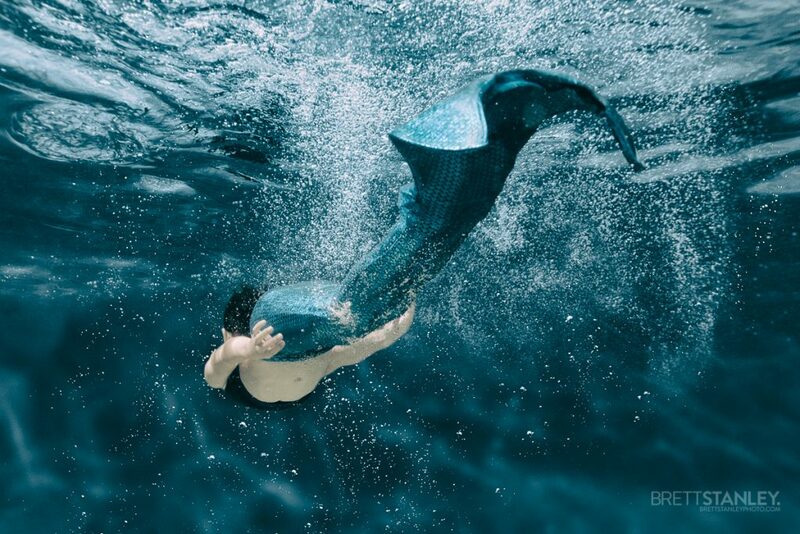 We’ll even supply a tail if you don’t have your own!